This hands-free accessory that’s taken over the runways and worn by celebrities from Gigi Hadid to Kendall Jenner is much sleeker and chicer than its retro cousin from the 80s. Modernized with sleek silhouettes and luxurious fabrics, the belt bag is back on our radar. 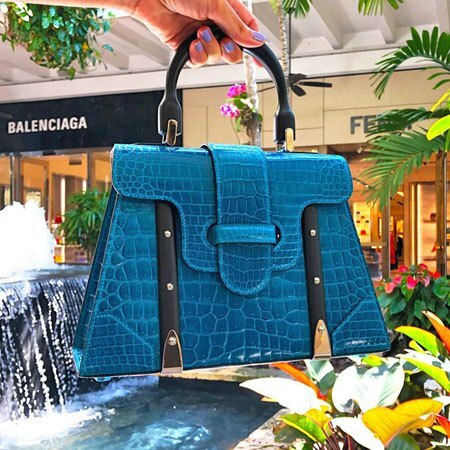 See the exclusive bags that made it to our must-have list. Swipe to find the one that fits you best.